Hello loves, I hope you're super excited for this post, if not you should be! These polishes are gorgeous, so let's jump right into it. Checking It Twice, a blue linear holographic polish. 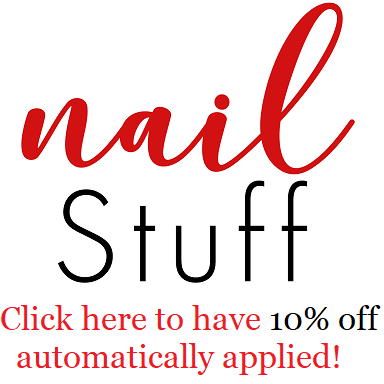 Turtle Tootsie Polish - Sale! Sale! Sale! Shopping Spree, a blackened green jelly base holo polish with green sparks. The Holly, a red to green thermal polish with holographic pigment and gold micro flakies and shimmer. The Ivy, a red to green thermal holographic polish with silver micro glitter. These polishes will launch on November 24, Black Friday. Using the code BLACK30FRIDAY, the entire store will be 30% off. Purchases of $40 or more will receive either The Holly or The Ivy for FREE! If your order is over $75, you’ll get them both! They will also be for sale on their own. The first 50 orders will receive a Turtle Tootsie Polish post-it note folder filled with post-its! All US orders placed during the sale will receive a FREE SHIPPING discount card to be used Dec 1st, 2nd or 3rd during our Holiday collection release.